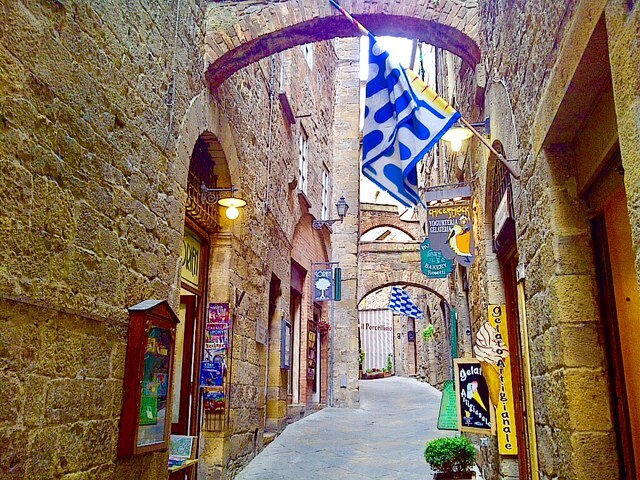 The charm of TUSCANY!! The adventure begins March 29. Join me on a photo tour.